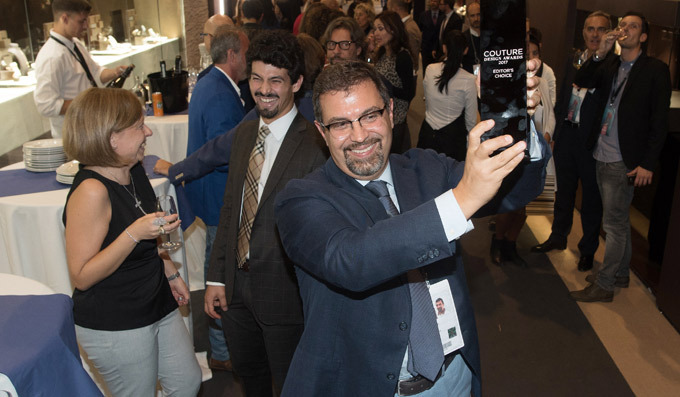 Giovanni Ferraris celebrated his second Couture Design Award at Vicenzaoro September. 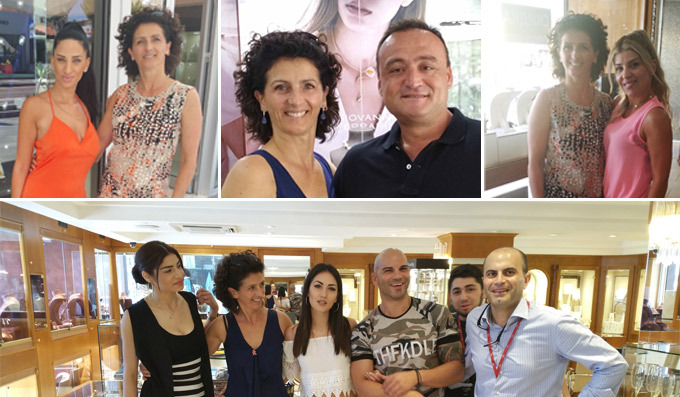 Travelling to Cyprus to visit four prestigious shops: Venezia Oro and Brilliance Jewellery in Ayia Napa, Michalis Diamond Gallery and Zacharias in Limassol. 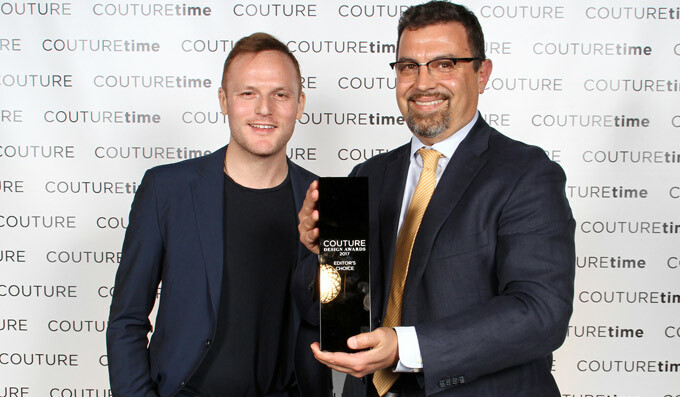 Giovanni Ferraris and his fabulous Titanium earrings have conquered the Couture Design Award in Las Vegas. 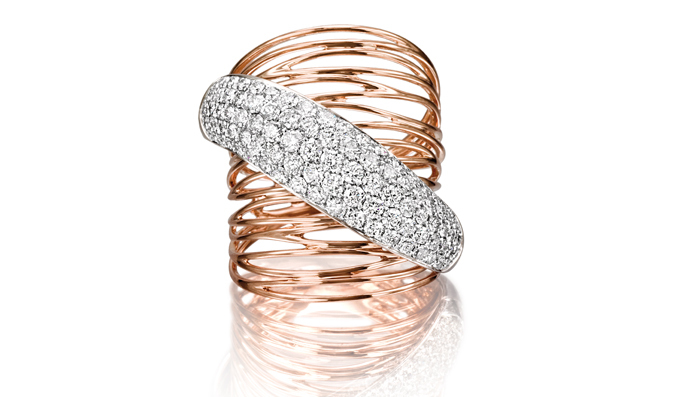 Baselworld 2017. 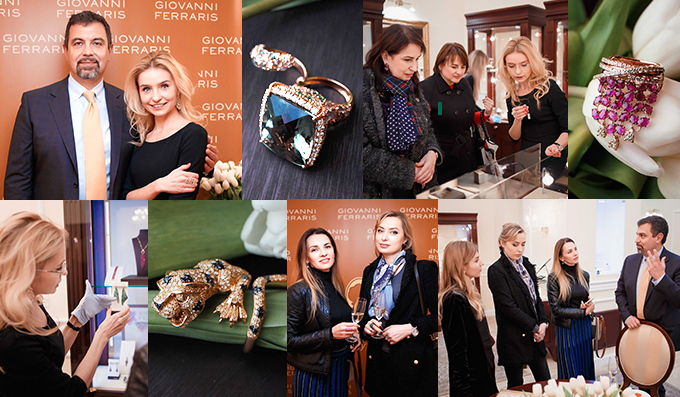 A perfect mix of best sellers, brand classics and new pieces welcomes Giovanni Ferraris’s guests. 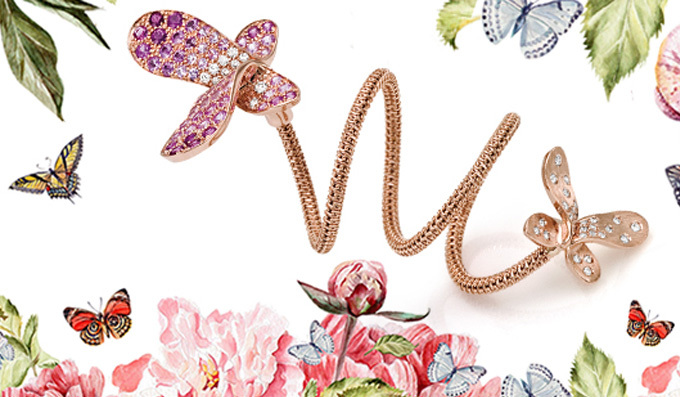 At Vicenzaoro January Giovanni Ferraris introduces sweet, tantalizing new two collections, inspired by both traditional jewellery and stylish effects. 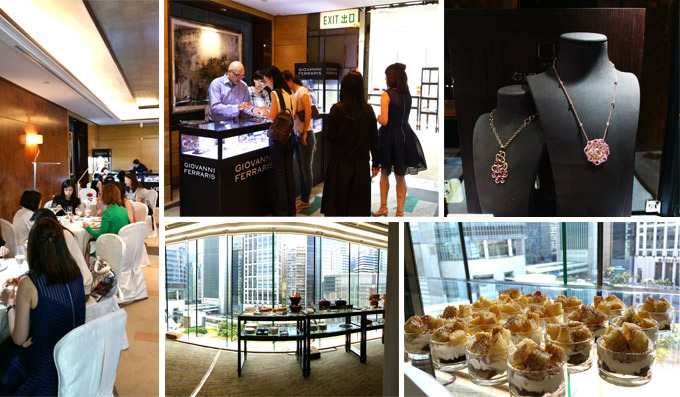 Giovanni Ferraris attended an exclusive two-day event at the Four Seasons Hotel in Hong Kong for affluent consumers and Italian jewellery enthusiasts. 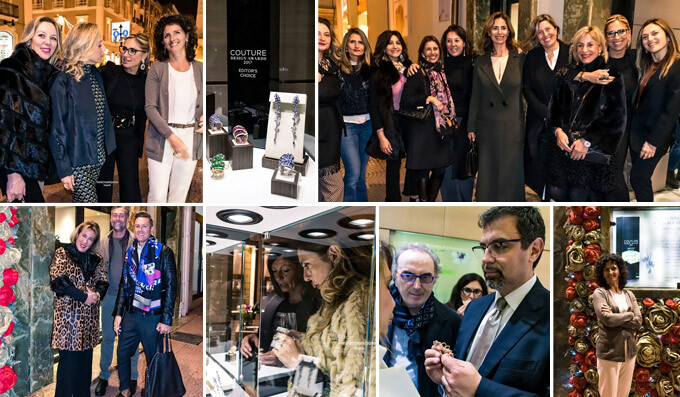 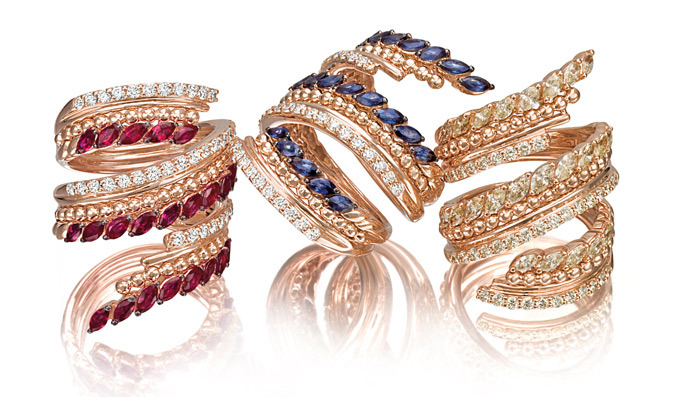 In its eight window displays Giovanni Ferraris shows jewels with a strong own characteristics. 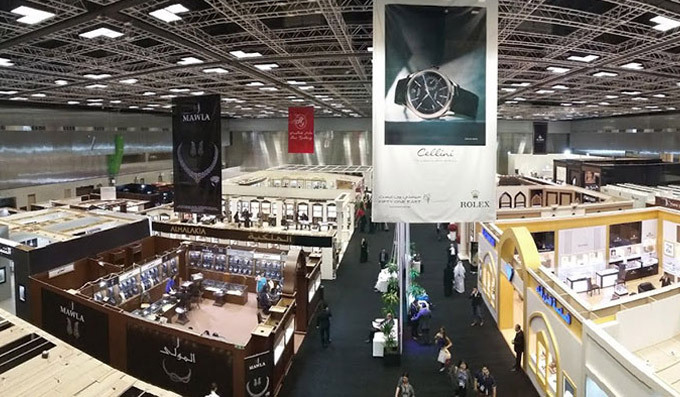 Giovanni Ferraris exhibits at Doha with a showcase at the Almuftah Jewellery stand.